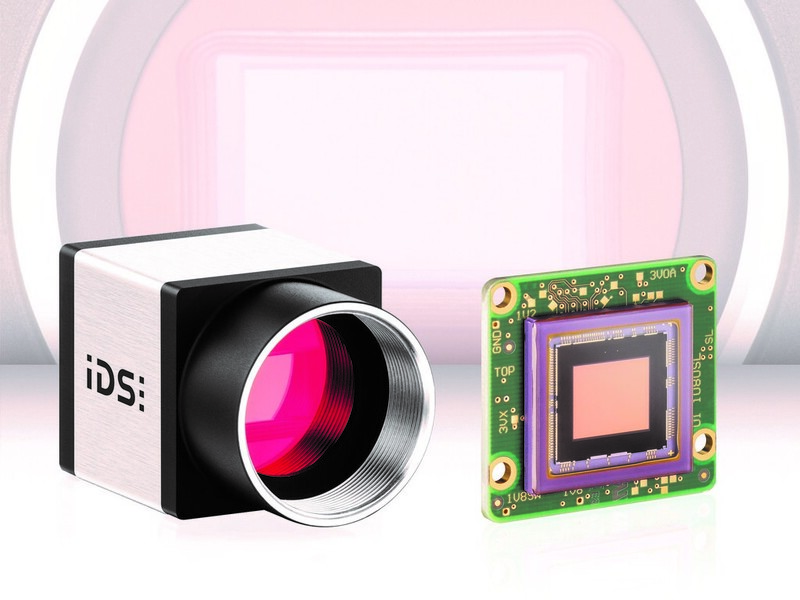 The USB 3.0 industrial cameras from camera manufacturer IDS will be available soon with second-generation CMOS sensors from Sony’s Pregius series. The 2/3” IMX250 and IMX264 sensors provide a resolution of 5 megapixels (2456 x 2054) and, due to the advanced 3.45 µm pixel structure, they deliver excellent image quality and extremely low-noise images even under low-light conditions. 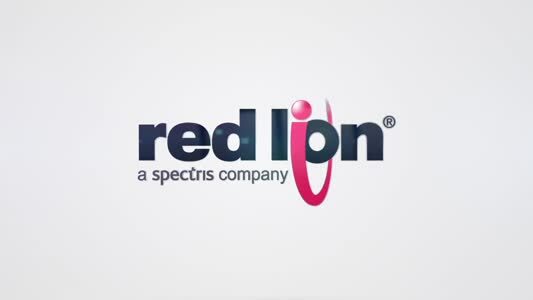 In combination with the IDS Software Suite, some notable features will be available including triggered linescan mode, multi AOI, and long exposure up to 30 seconds. 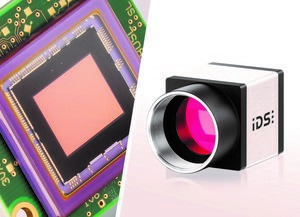 The Sony IMX250 global shutter CMOS sensor achieves a frame rate of 77 fps in the UI-3080CP camera while the Sony IMX264 reaches 36 frames per second in the UI-3280CP.